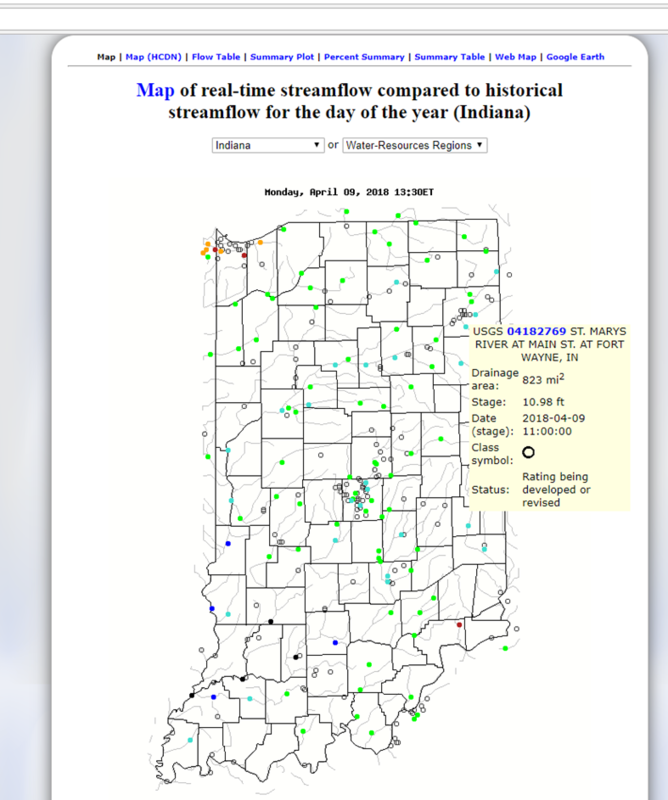 Support the Northeast Indiana Water Trails. Community involvement is a key part of the philosophy of our organization. We are a not-for-profit entity driven by the dedication of our volunteer Board members, partners, and our generous community. Thank you for your interest in the NEI Water Trails and for condsidering a donation to help us bring more people to our waters to enjoy the amazing recreation opportunities located right out our backdoors. Donations made through this Stripe* donation portal will go through our partner; Tri-State Watershed Alliance. However, you may be confident that every penny donated here will go to the Northeast Indiana Water Trails to further its mission. Thank you for your dedication to our water resources.